Baked sweet potato fries sound good in theory, after all, baked foods are healthier than fried, but they often end up mushy or unappetizing. And the ones in the freezer section of the grocery? Those are typically pre-fried. So, how do you get a desirable texture and flavor while baking them? 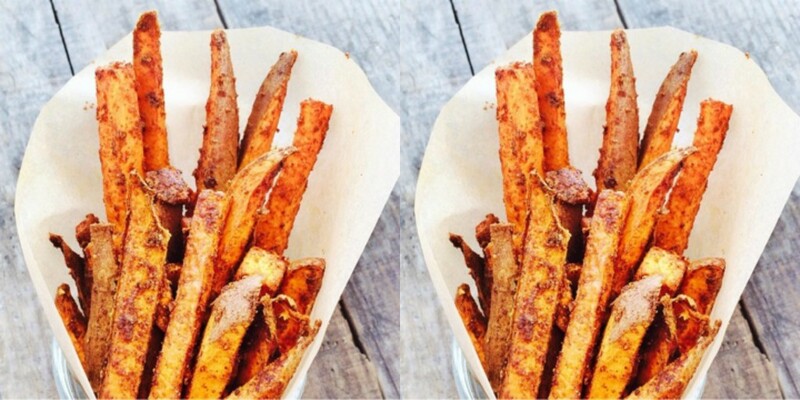 Cut sweet potato into shoestring pieces, not wedges. Use oil to just cover the fries – don’t drench them! – and roast them in a hot oven (450 F is a good temperature). Score your sweet potatoes with a fork. This gives them more surface area so they can be crispier. 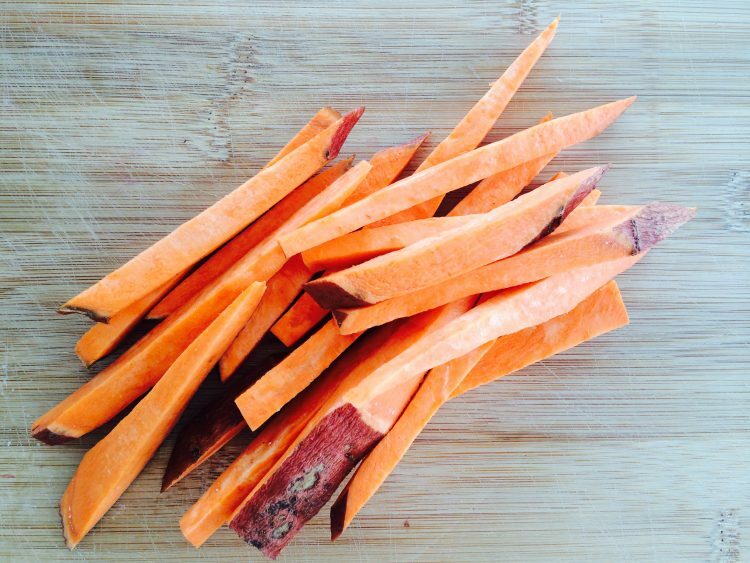 If using an organic sweet potato, simply chop into shoestring pieces. If non-organic, peel and then chop. The easiest way is to chop off the ends, cut in half into two approximately 3-inch long pieces, then stand up the two halves, and slice into 1/2 inch thick pieces. Next, lay down the slices, use a fork to score them, then chop into 1/2 inch thick shoestring pieces. Put the chopped sweet potato into a large mixing bowl. Coat thoroughly with oil, so that all pieces are coated (use a little bit more oil if necessary). Next, add all spices and mix again, until all pieces are thoroughly coated. 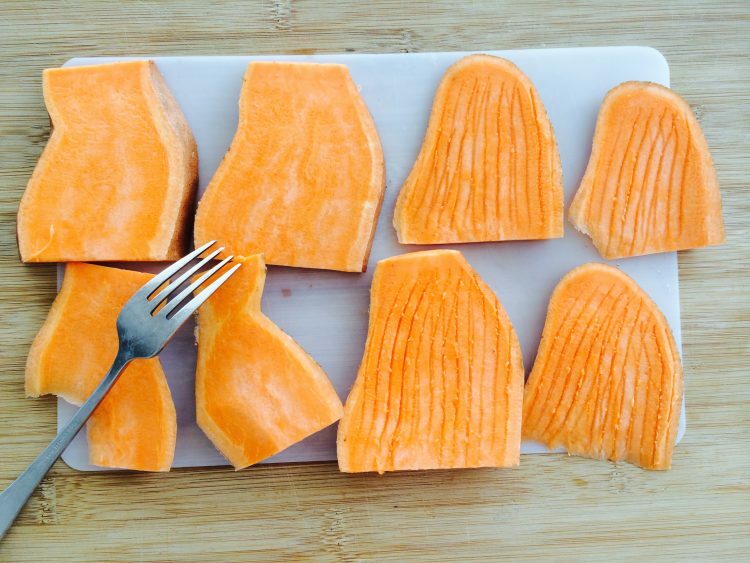 Arrange sweet potato in a single layer on a baking sheet, giving them as much space in between as possible to ensure best crisping. Roast for 20-25 minutes, turning the fries halfway in between to ensure even cooking. When desired crispness is reached, remove, let cool slightly, and serve. 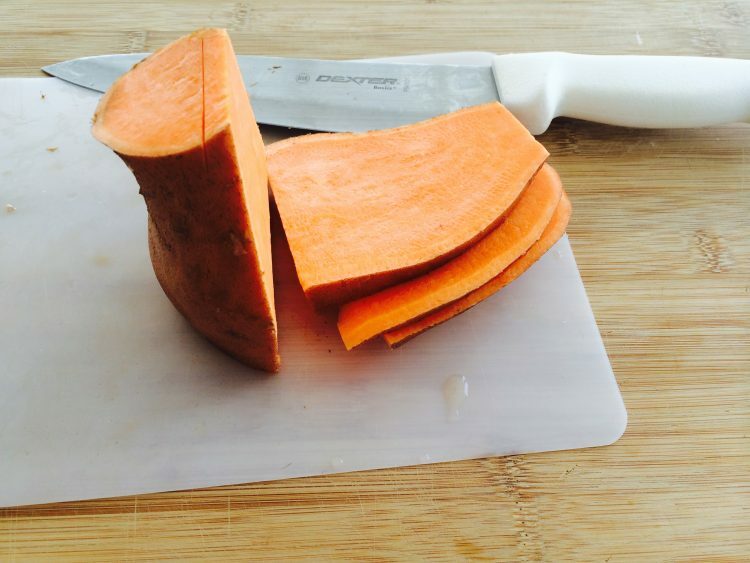 *Choose long thin sweet potatoes, they will be easier to chop into uniform shoestring pieces. A large sweet potato is about 1 pound. Get the printable recipe here. 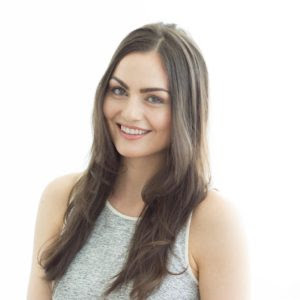 Author: Maria Marlowe is an Integrative Nutrition Health Coach who has helped thousands of people improve their health by optimizing their diet. She has created meal plans and programs to help you lose weight, clear up acne, and spend less time in the kitchen yet still eat healthy. She has been featured in Vogue, The New York Times, NBC, Well + Good, and more. Her first book, The Real Food Grocery Guide (to be released May 2017), will teach you how to eat healthy without going broke. Download her free 3-Day Real Food Challenge Meal Plan, check out her site, www.mariamarlowe.com, or follow her on Instagram @MariaMarlowe and Facebook for more healthy recipes. 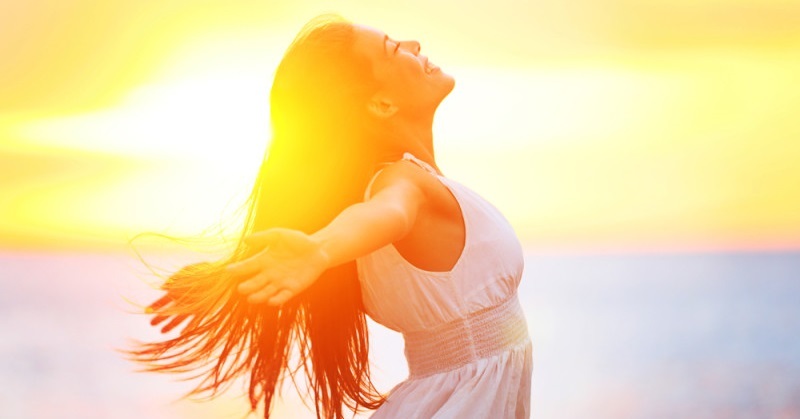 6 Signs You Need to Go Outside and Soak up the Sun! This Uplifting Yoga Sequence is Perfect for a Morning Pick Me Up! 10 Habits That Reverse Poor Blood Circulation! 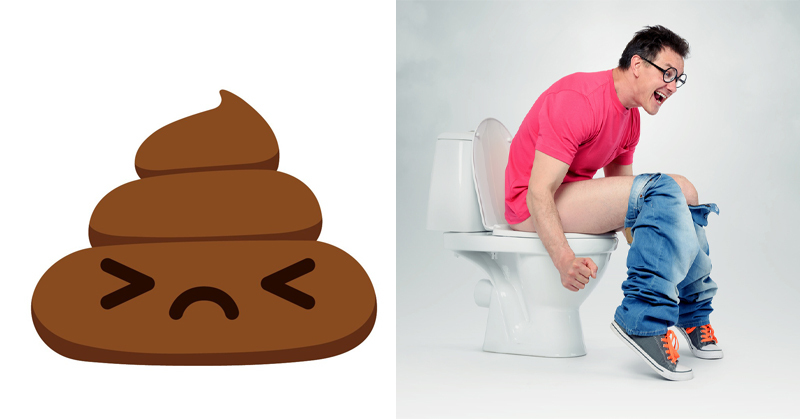 Health Alert: You’re Pooping Wrong! THIS is the Right Way! 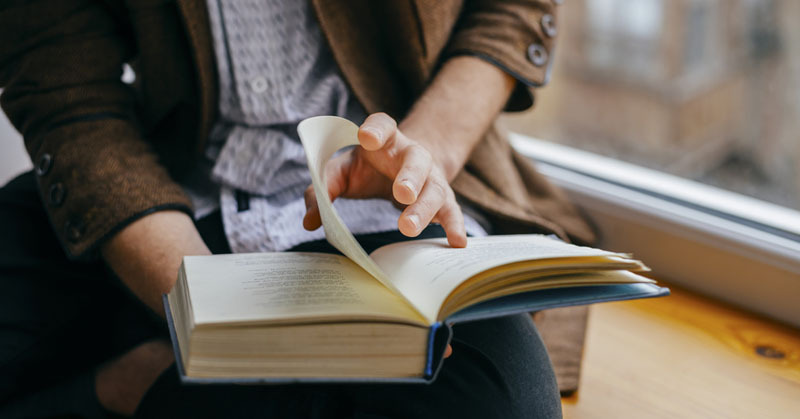 This Is Why People Who Read Live Longer!